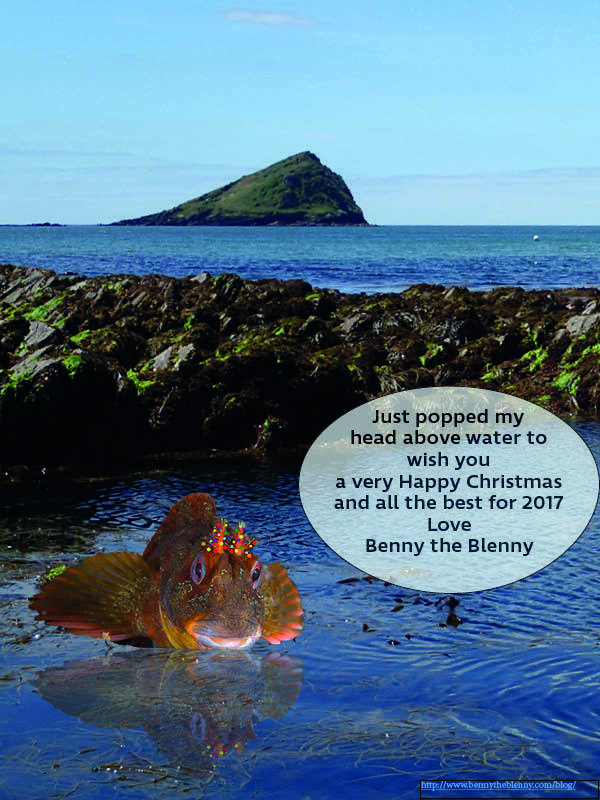 Previous Previous post: Benny the Blenny is reading his book! Next Next post: Tompot blenny power! How to deal with a velvet swimming crab.